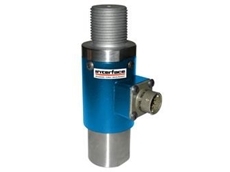 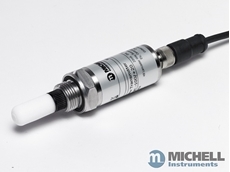 AMS Instrumentation and Calibration offers a wide range of high precision moisture sensors from Mitchell Instruments. 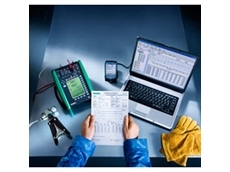 The range of high-precision capacitive moisture sensors help customers to measure trace moisture in their process applications. 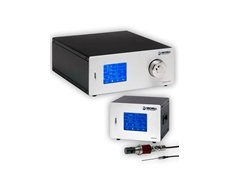 The relative humidity transmitters and relative humidity and temperature sensors are widely used in HVAC applications, pharmaceutical storage and other production processes where controlled environmental conditions are crucial. 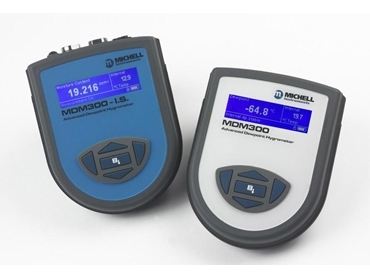 Carry out calibration of portable hygrometers and relative humidity instruments in-house and save on expense and downtime with the humidity calibration systems and reference dew-point hygrometers. 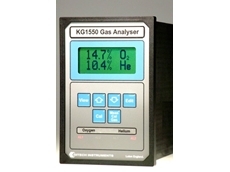 AMS Instrumentation and Calibration offer high speed measurement of oxygen in a range of applications, including combustion optimisation for power stations, controlling levels of CO2 for breweries, and clean-gas processes, such as silicon wafer production and pure gas generation. 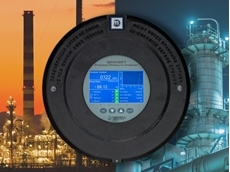 Customers in the natural gas industry and power plants save millions of dollars in repairs and down-time by using the Condumax II hydrocarbon dew-point analysers to ensure transmission of natural gas quality at custody transfer, prevent gas burner failure and prolong the life of process equipment. 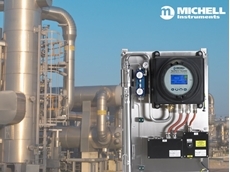 22/01/19 - Michell Instruments supplied three OptiPEAK TDL600 moisture analysers to a natural gas processing plant in the USA. 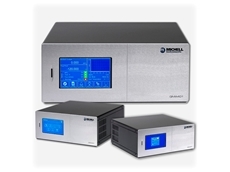 01/07/18 - Michell’s updated QMA601 moisture analyser delivers fast response and stable measurements, providing operators with reliable moisture control.